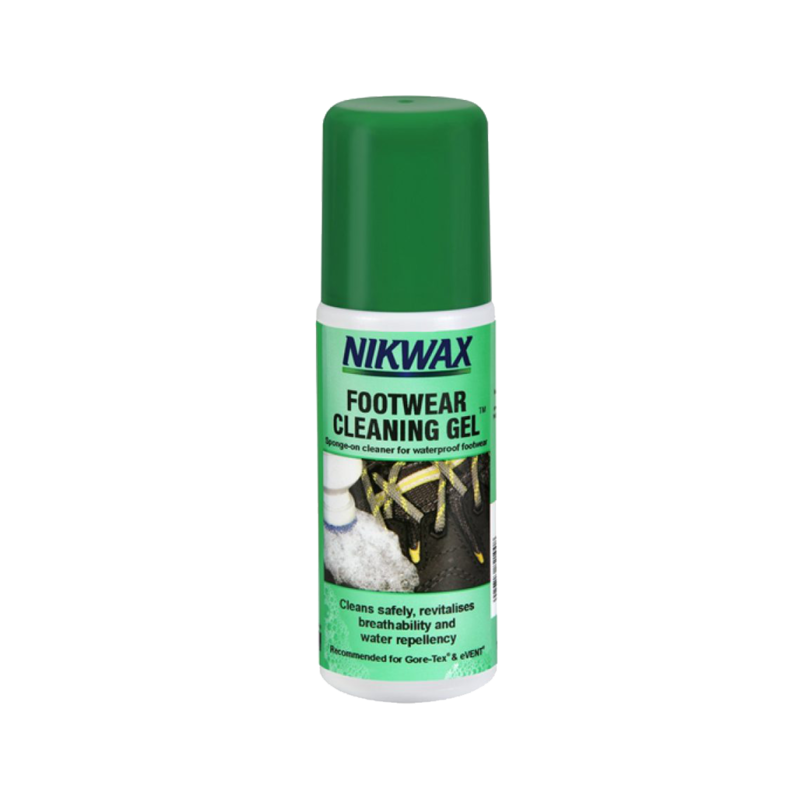 Removes stubborn dirt and helps revive breathability, leaving your boots ready for a fresh application of Nikwax treatment. Recommended for Gore-Tex® or SympaTex® products. Formulated to retain leather's water repellency, unlike other cleaners that strip leather of its natural oils. Please note: color may run; test on a discreet area first.